If you haven’t already found you human doppelganger then the chances are you’re looking in the wrong place. It turns out people can also have twins in the animal kingdom; including a whole host of celebs. 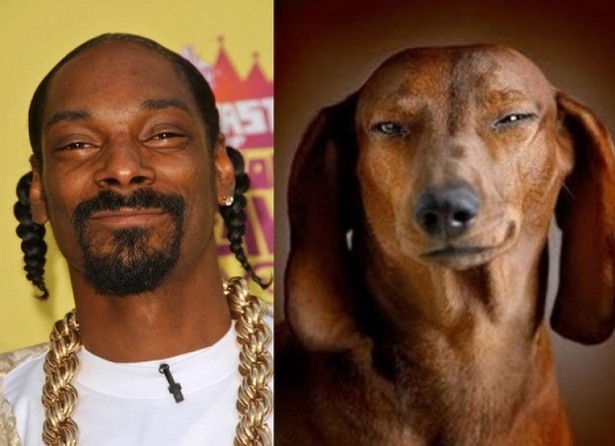 Snoop Dogg, Kim Kardashian and the leader of Russia, Putin, all have brothers from another species. Below are 20 animals who have celeb look-a-likes. Cordozar Calvin Broadus, Jr., professionally known as Snoop Dogg, is an American rapper and actor from Long Beach, California.